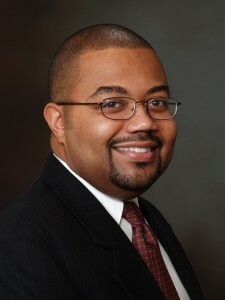 The Founder of SoulPreaching.Com is Sherman Haywood Cox II. In 2008 he earned the Master of Divinity from Vanderbilt Divinity School. His emphasis was Homiletics. While at Vanderbilt he earned the Certificate in Black Church Studies from the Kelly Miller Smith Institute and he was awarded the Florence Conwell Prize for outstanding work in the area of preaching. Brother Cox’s senior project was the creation of a tool to evaluate ministry websites. He is currently the primary contributor to the African American Preaching site SoulPreaching.Com. In addition, he teaches Homiletics at the website SuperChargeYourSermons.Net. In 1994 he earned the Master of Science in Computer Science from the University of Alabama in Huntsville. 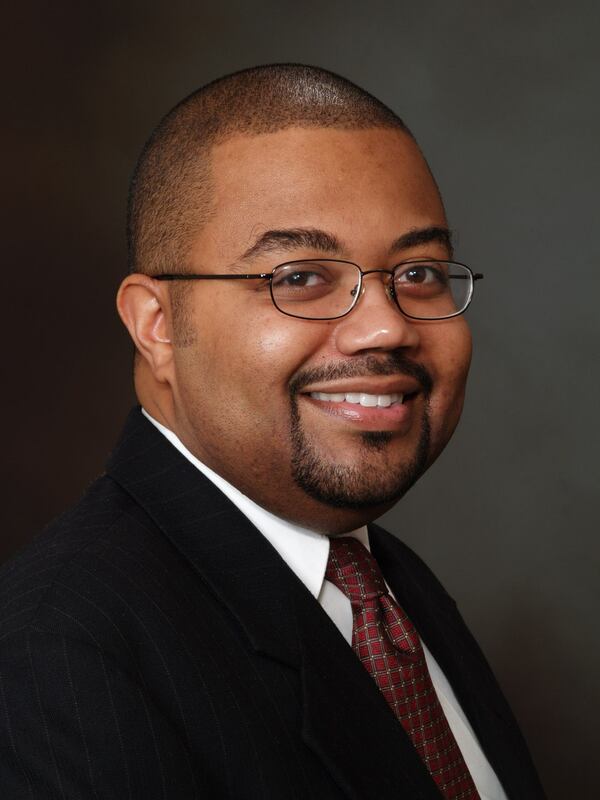 He also is a Health Systems Software Engineer at Vanderbilt University Medical Center in Nashville, TN. Brother Cox is married and has a son and a daughter. If this site is helpful to you, please consider becoming a monthly supporter on Patreon or leaving a one time tip of any amount from $1 on up. Click below.